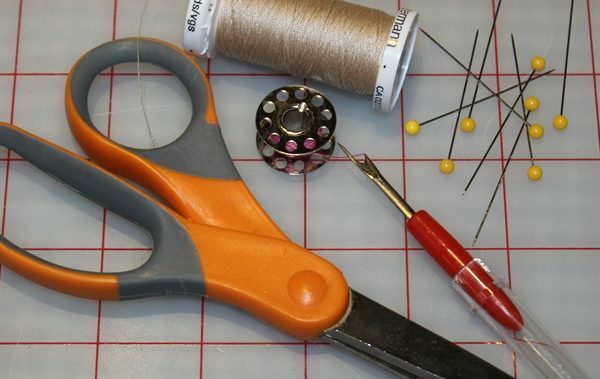 Whether you are new to sewing or need a refresher course, this class is for you. This is not your typical beginning sewing class. Class sizes are small (only 2 to 3 students per class), so you will get a more personalized experience and detailed instruction. We will cover a lot of information in just two 2-hour sessions. This class will introduce you to the basics of sewing or help you brush up on your current skills. It consists of a demonstration time, followed by a workshop and individual instruction time. 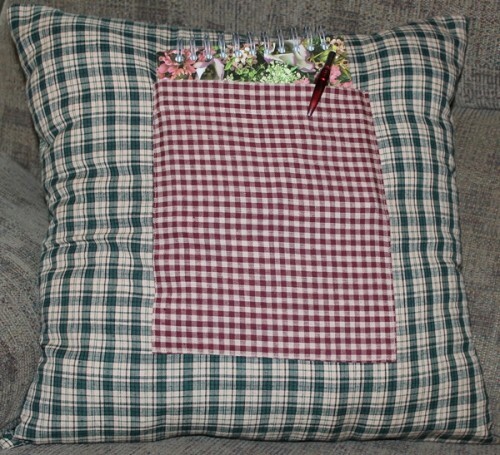 You will learn beginning sewing skills, and then move on to more difficult skills you can use to create a Pocketed Patchwork Pillow that is yours to keep after class is over. Sewing machines and tools are provided for use during classes. You may purchase a kit from us for $10 more or choose and purchase your own materials. 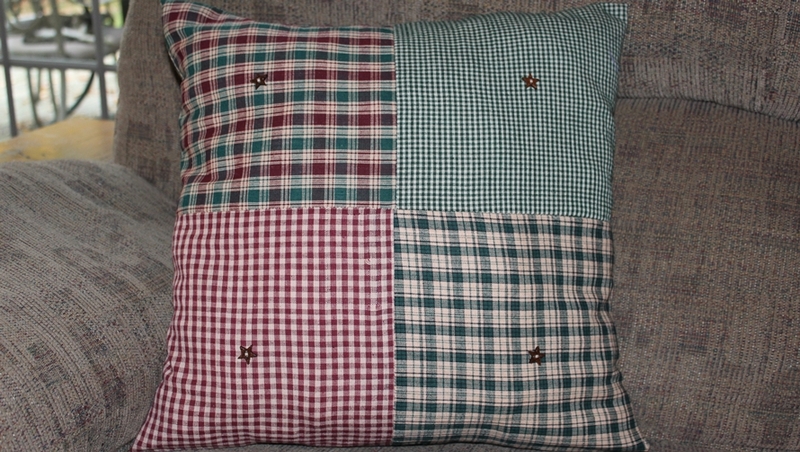 Kit includes: fabric, fiber fill, thread, and buttons. 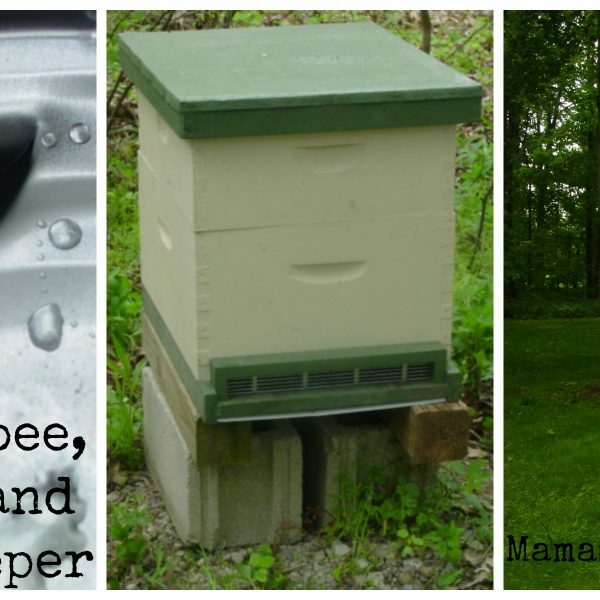 Mama’s Homestead offers Classes to people who live in the Northeastern Columbus, Ohio area, near Westerville. This class is for ages 17 and up, with a minimum of 2 students per class, maximum of 3. The cost is $60.00 per participating student (plus kit fee, if applicable). This class is two 2-hour sessions. To schedule classes, please call me (Nelle) at 614-805-8481 or email us at mamashomestead@gmail.com. I am Nelle. I grew up in rural, small town, Ohio. When I was young, I learned a lot about homesteading from my parents, grandparents, aunts and uncles, 4-H, FFA, and others around me. Now, I’m all grown up, have 6 children of my own, and plan to teach them everything I know. 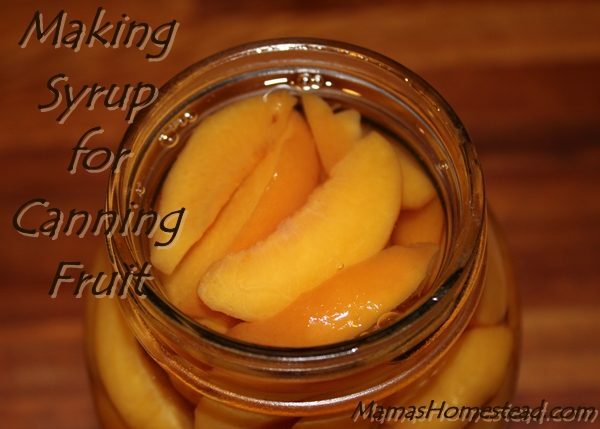 Here on Mama’s Homestead, we talk and write about homesteading, homeschooling, and kidsteading (homesteading with kids). We teach our kids about survival, self-sufficiency, gardening (vegetable, herb, flower), orchard, beekeeping, home keeping, soap making, harvesting, cooking, food preservation, livestock, nature, crafts, homesteading tools and wares, and more… Welcome to my homestead…come and learn with us!